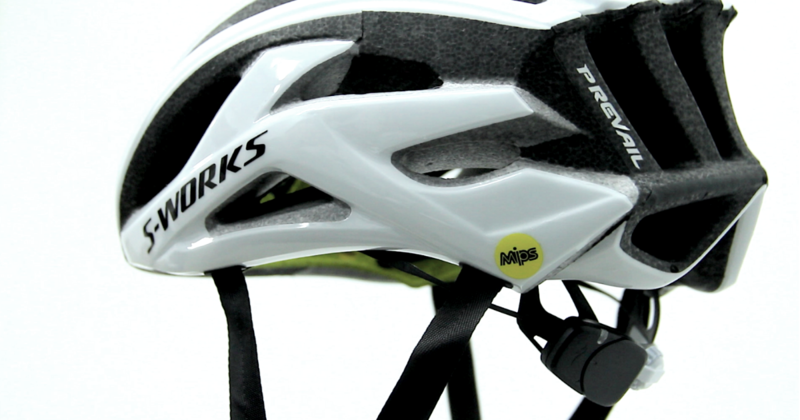 A helmet for cyclists who want to keep their family members well-informed of their whereabouts for ease of mind should a mishap happen. 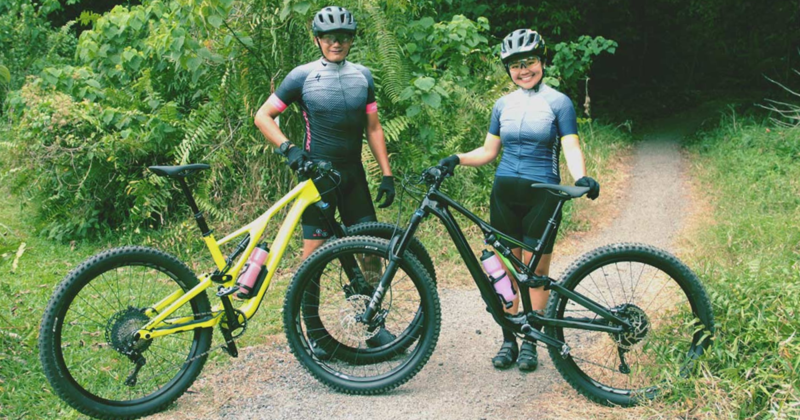 The Stumpjumper from Specialized is a great bike to have if you want to ride in a variety of trails in Singapore. 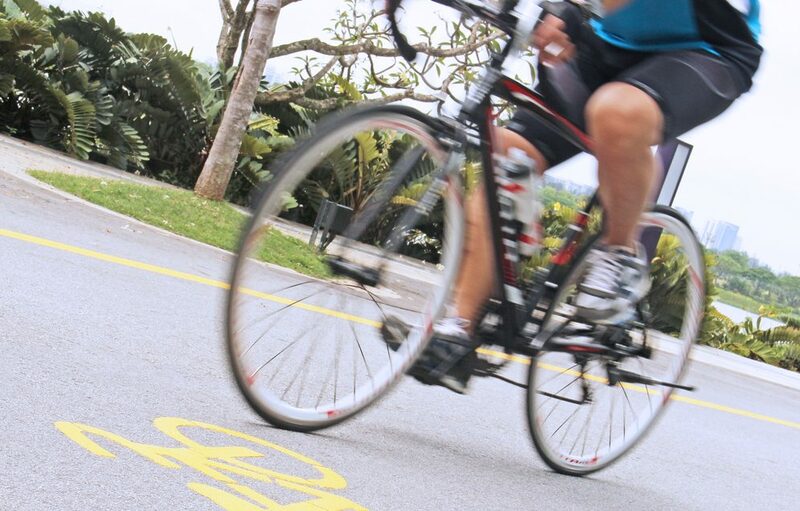 The six PCN loops are listed below in ascending order of difficulty (from easy to challenging), including estimated cycling and walking durations. It's International Women's Day! 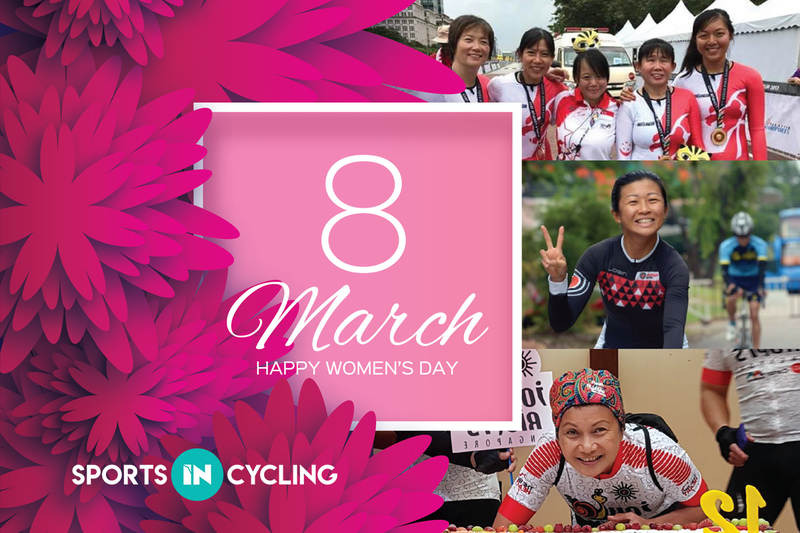 What better way to celebrate the achievements of aspiring women in our lives by having a little heart to heart with the women who ride on strong against the naysayers and the doubters. 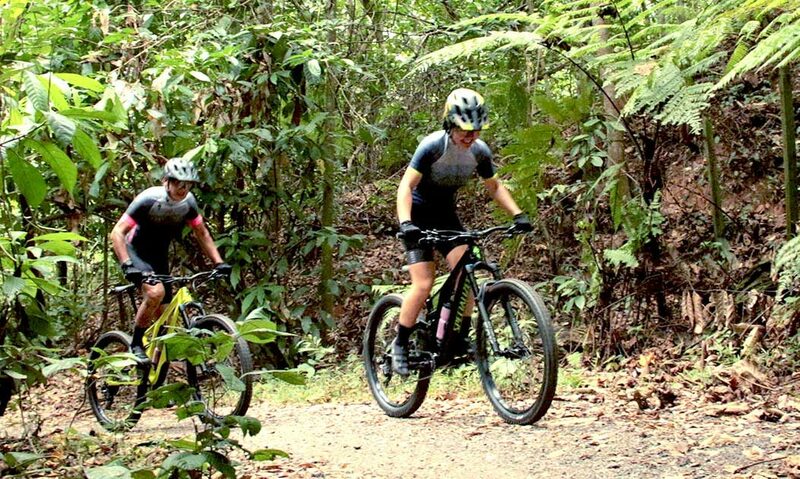 Check out what these prominent Singaporean women cyclists have to say. 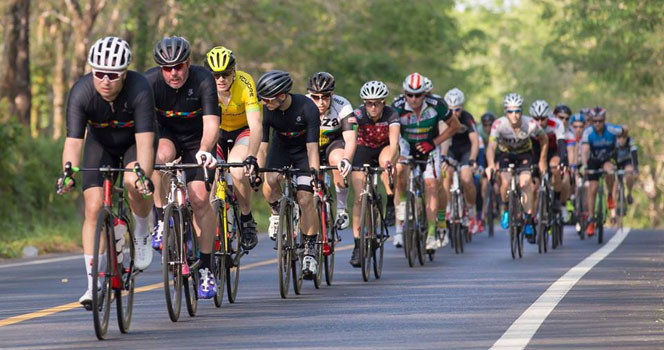 The 2019 Singha Tour of Phuket promises to deliver even more and set the benchmark for amateur racing in Asia. 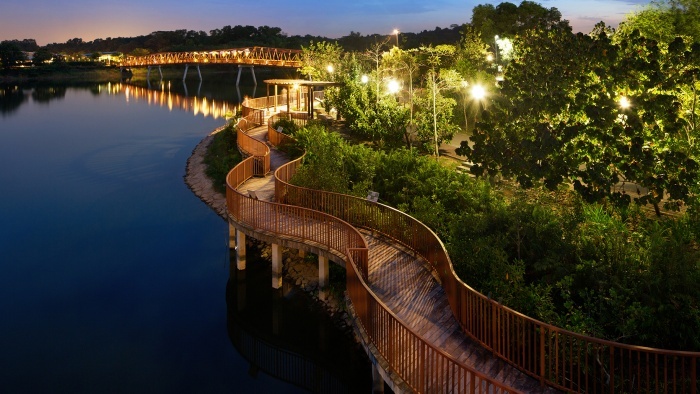 Here's what you should be doing instead. 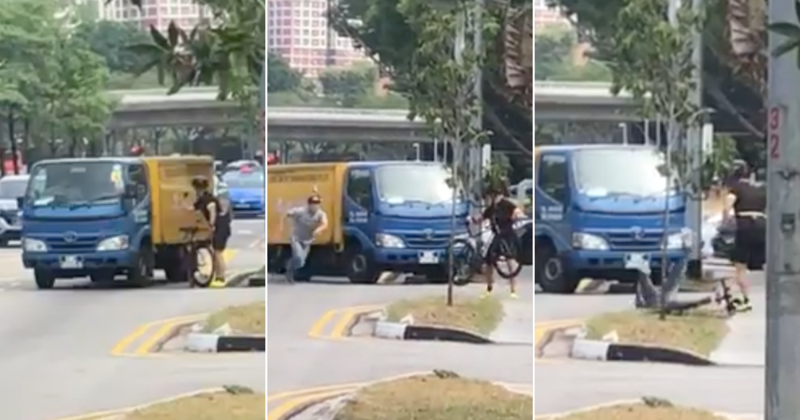 Cyclists who flout traffic laws will face harsher penalties as the Ministry of Home Affairs has recently proposed changes to the Road Traffic Act. 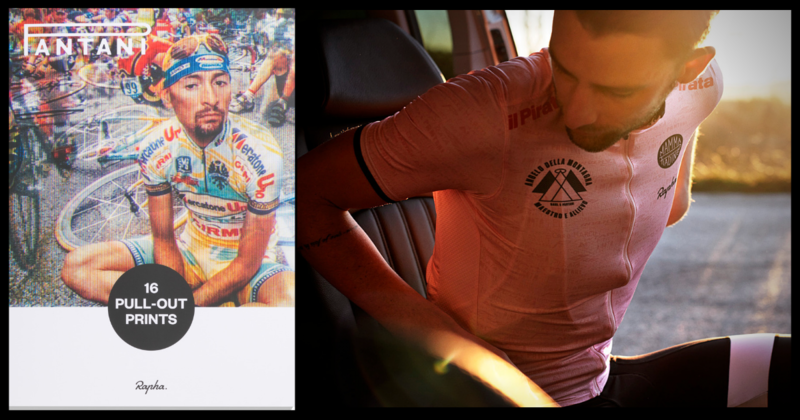 The sight of Marco Pantani climbing – hands in the drops, out of the saddle, chin pointing to the summit – is one of the defining images of cycling for fans of a certain vintage. 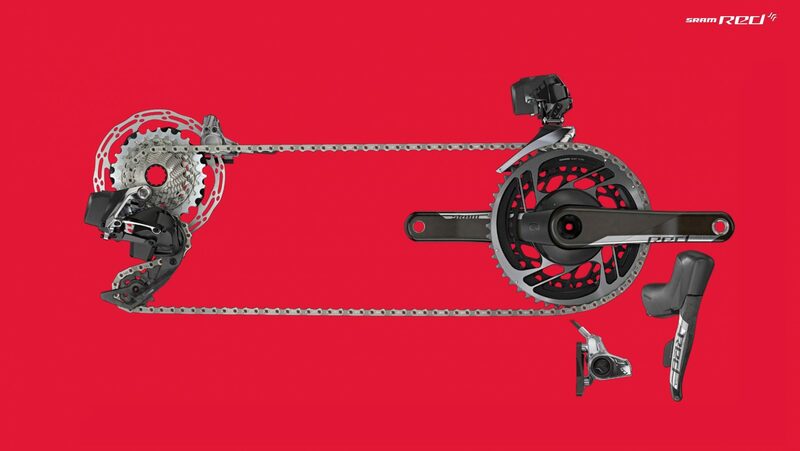 Let's take a look at some of the features of the all-new SRAM eTap AXS Groupset.